The Art Room is a busy, welcoming and creative environment, where staff deliver high-quality program which inspires young and old artists alike.It is one the special places in our school. and children are welcome to join the Art Club which runs in Terms 2 and 3. The Art Show in Term 4 is another highlight and is an exceptionally successful event and the quality of work is always outstanding. Art incursions are a terrific part of our program and a wide variety of activities are provided. The Art Department supplies many of the props and sets for the school's musical production in Term 3 and students and parents who are handy with a paintbrush often drop in and share their expertise. 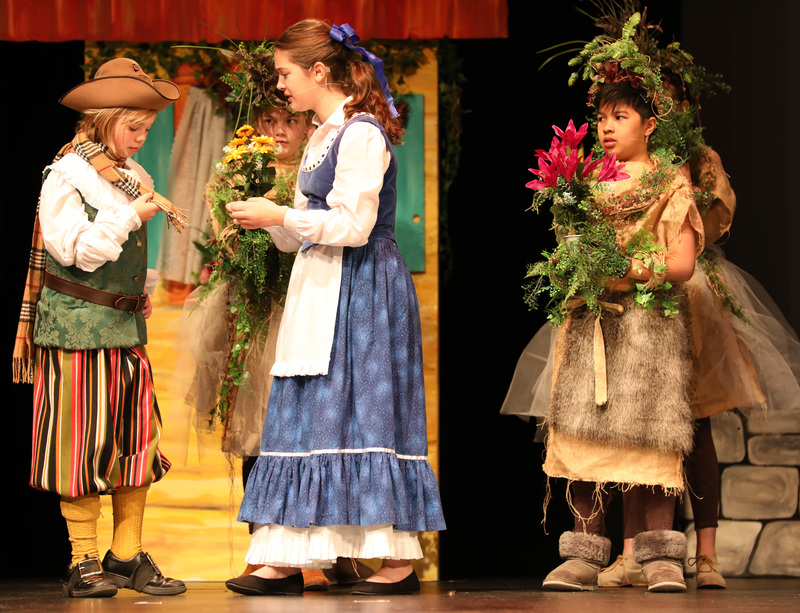 All children love a story and we foster this love through our performing arts program. From short skits in assembly and soirees to full musical productions (such as Seussical, The Lion King and Little Mermaid), the children are encouraged to explore their imaginations in a creative and collaborative environment. Our children also have the opportunity to participate in a drama program as a cocurricular activity. The Olivia Newton-John Performing Arts Scholarship is an annual scholarship awarded to a child in Year 4. Olivia attended Christ Church Grammar and is delighted that this scholasrhip is named after her.